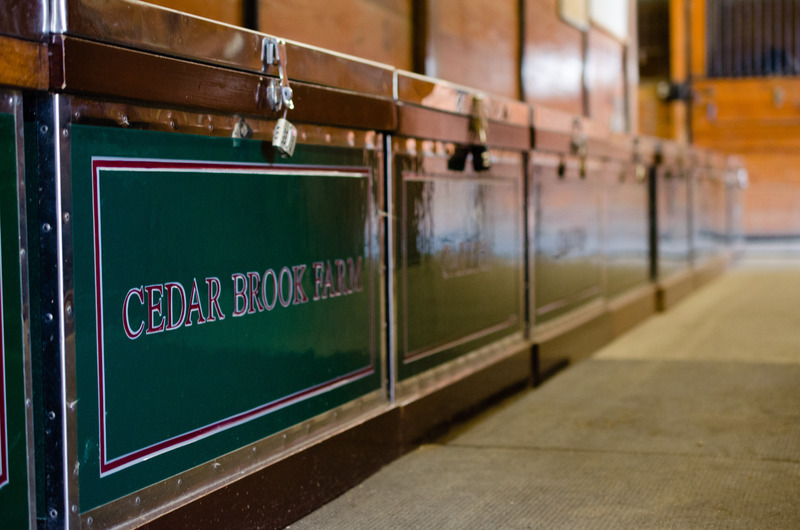 We welcome you to visit Cedar Brook Farm, LLC, a full-service horse farm in Madison, CT. We offer professional training and quality boarding. Our staff will make sure both you and your horse receive the highest level of care. At Cedar Brook Farm, LLC, you will learn from the best of the best. Our trainers have produced countless top hunter, jumper, and equitation riders. Our detail-oriented program has taken young riders from the leadline to the Medal/Maclay and on to the Grand Prix level. All of this is done while maintaining a focus on proper horsemanship.